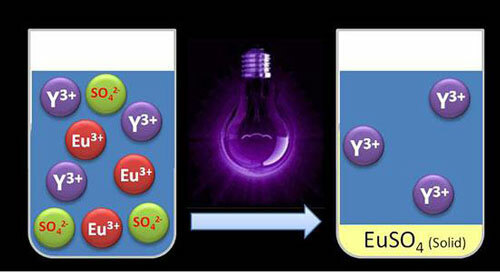 Researchers have discovered a method to separate two rare earth elements - europium and yttrium - with UV light instead of with traditional solvents. Their findings offer new opportunities for the recycling of fluorescent lamps and low-energy light bulbs. 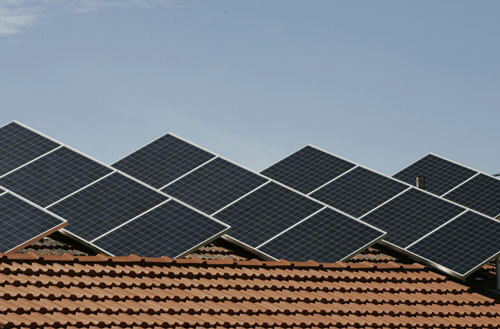 Modern battery technology and smart power control make solar power capable of meeting base load requirements. Wind turbines deliver environmentally friendly electricity. Yet the fiber-reinforced plastics often used in very large rotor blades are almost impossible to recycle. 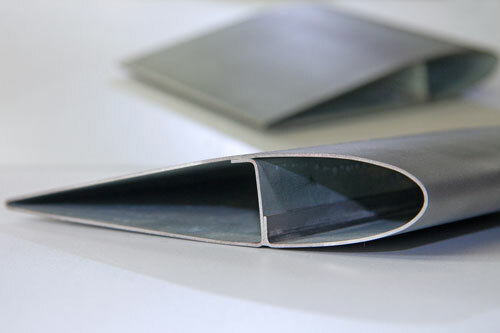 Not so with steel blades: since these are composed of steel, their recyclability exceeds 90 percent. Plus they cost significantly less than comparable plastic blades. Plastic products advertised as biodegradable have recently emerged, but they sound almost too good to be true. Scientists have now found out that, at least for now, consumers have good reason to doubt these claims. In a new study, plastics designed to degrade didn't break down any faster than their more conventional counterparts. Researchers have found a way to make jet fuel from a common black fungus found in decaying leaves, soil and rotting fruit. 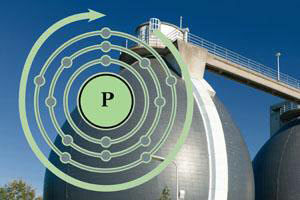 The researchers hope the process leads to economically viable production of aviation biofuels in the next five years. 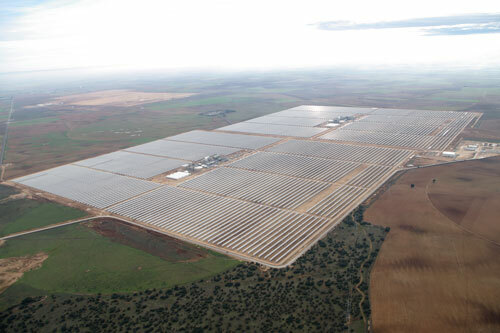 A few years ago, it was rooftop solar. 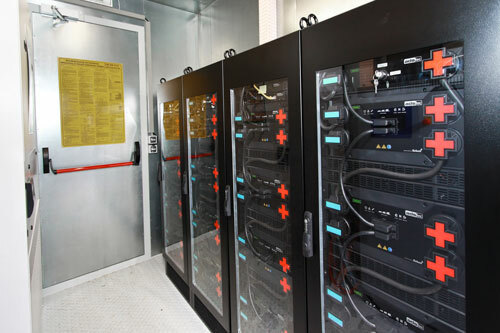 Now battery storage is the new silver bullet to solve our energy problems. Storage is a great step forward, and it will play an important role in our sustainable energy future. But it is just one piece of the jigsaw puzzle that is our energy future. 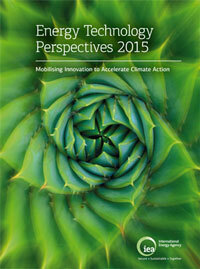 Comprehensive report highlights enormous potential, technology and policy challenges for solar. With 2-degree target adrift, new IEA report calls for tripling public spending on low-carbon technology research and development. 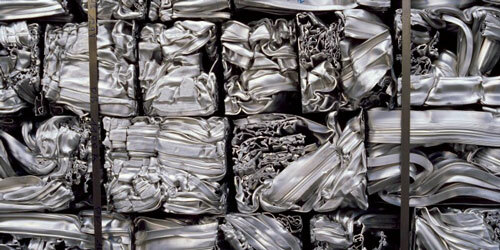 Producing pure aluminium from ore accounts for as much as 1 per cent of all greenhouse gas emissions worldwide. Recycling is the best way to reduce that carbon footprint - but manufacturers and recycling companies will have to plan carefully to avoid problems with impurities that accumulate in recycled aluminium over time. Scientists report a way to turn the discs into a material that can capture carbon dioxide, a key greenhouse gas, and other compounds. 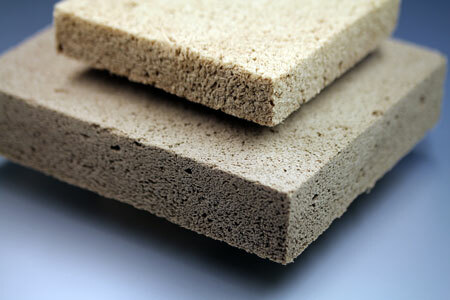 Since most foam materials are made of petrochemical plastics, they aren't very climate-friendly. But now an alternative is in sight - a novel foam material produced entirely from wood, which is not harmful to the environment and is also recyclable. In the long term, wood foam could replace conventional products used for thermal insulation, packaging. 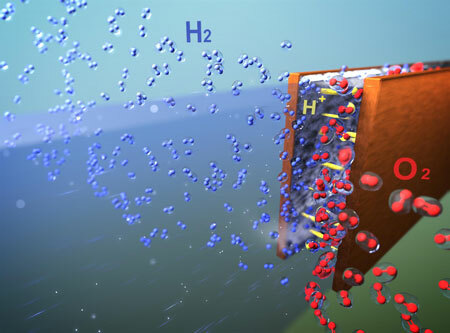 A simplified and reliable device should enable hydrogen production at low cost. Researchers were able to perform water electrolysis without using the expensive membrane placed between the electrodes in conventional systems. 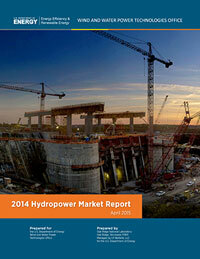 For the first time, industry and policymakers have a comprehensive report detailing the U.S. hydropower fleet's 2,198 plants that provide about 7 percent of the nation's electricity.